I took a Coursera course “Grow to Greatness: Smart Growth for Private Businesses, Part ” a while ago. I learned secret tips to success in business. 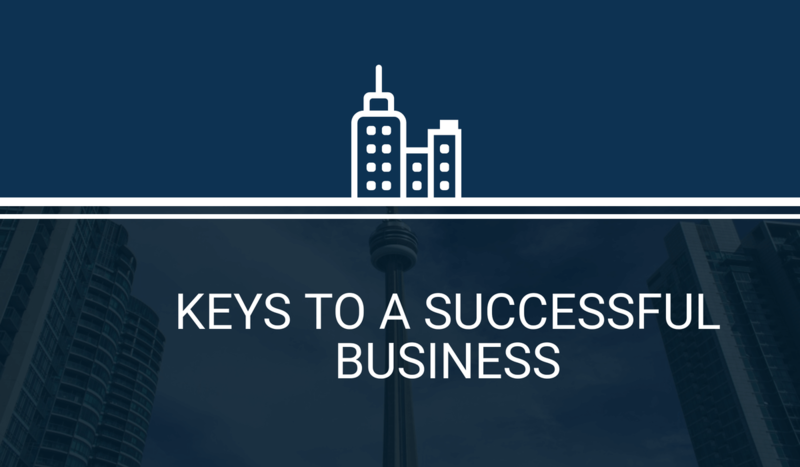 Here are some of the important things I learned about the key success in private businesses. Every successful company has a secret for allowing growth. It’s simple, successful companies understand their “People” better than other companies, and it’s the insight that allows them to flourish. Dr. Edward D. Hess outlined the necessary strategies that business owners should focus on in order to make the business grow. These strategies include; strategic focus, planning and prioritizing; operational excellence, pace, and processes and the fifth “P” which is the people (Hess, 2015). People are the reason companies grow and the determiner whether the businesses will grow or not. Treating the employees properly strengthens the relationship between the business owner and the employee, creating a positive environment and feedbacks that will lead to employees eventually treating the customers the same way. The result is more customers staying happy, and happy customer are likely to be loyal customers. (Hess, 2015). Unfortunately, many business owners do not treat their employees with an ideal manner. They focus only on rewarding their employees for high performance which means that the employees only work what they are required to. In theoretical terms, it’s called theory X. Owners who subscribe to theory X often believe “people are a cost”. They try not to be so close to their employees or be nice to their employees in fear that the employees will take advantages of them (Hess, 2015). This makes little sense logically. However, is it really a cost to the company when business owners are trying to be nice to their employees? Do encouragement and good attitude towards employees affect their performance in a bad way? the answer is no. On the contrary, the employees need encouragement and positive attitude from the employer so being nice to them will make them perform even better on the job. It is not surprising that there are still many people that think being a nice to their employees is a cost to their business. So rather than being nice and considerate to the needs of their employees, the employer keep demanding higher expectations from the employees thereby making them work harder. The result; the employees performance will decline and the business will start losing their customers. If the only goal is making money in a business while ignoring the needs of their employees, it eventually will cost their business growth potential. Customers can and will turn away from businesses where employee performance is low. In conclusion, the course offers me in-depth understanding of how private businesses become successful, and tips and tricks that I can use to grow a business.